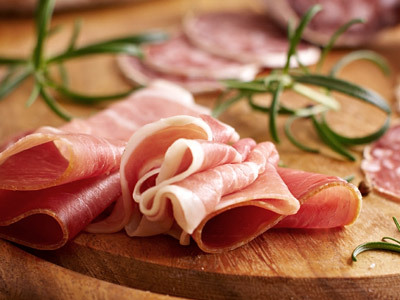 Traditional salami, prosciutto and sausages are the staples of Italian cuisine. We have brought together a varied offering of inspiring items, like Duck, Pork and Chicken Pâtés from Le Trois Petits Cochons, as well as unique items like Wine Salami from Volpi, which are delicately infused with Chianti, Pinot Grigio and Rose wines. Prepare for a mouthwatering experience of appetizing ingredients, traditional flavors and true artisanship.